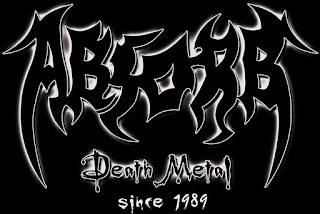 ABSORB, was founded as an intransigent Death-Metal-Band established since 1989 in Germany/Bavaria. 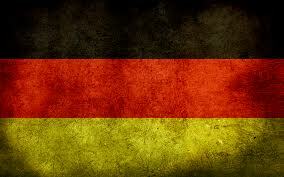 In the meantime Absorb has confirmed as a solid integral part of the German-Death-Metal-Underground. Two achieved Demos (Last Regain & The Call), become great acceptance by the press and the fans. In 1994 ABSORB splitted up, based on musical deviation. In 2007 the incorporators Pfisty and Jochen reformed ABSORB. A new CD „Dealing with Pain“ in 2010 got recorded in a new Line-up and brought a good commendation through the press. Between the years 2012 and 2014 some occupation chances are done. The new perfect bass player Daniel was to be found in 2013. 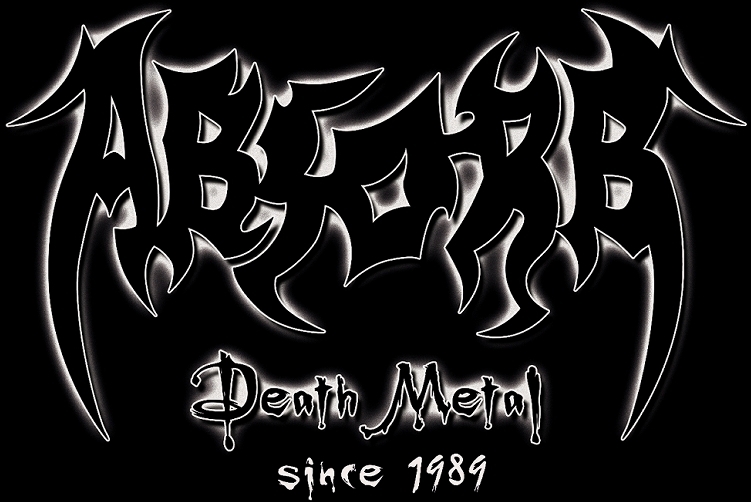 Since March 2014 the alumnus singer from dryrot, is the new front man of ABSORB. ABSORB doesn’t need to avoid of international comparison, neither Live or on CD. This was confirmed by Magazines like Rock Hard, Metal Hammer and lots of Online-Mags. Many gigs were played amongst bands like Cannibal Corpse, Obscura, Pestilence, One Man Army, Sodom, Sinister, Master, Massacra, Vader, Destruction, Hatesphere, The Black Daliah Murder, Vomitory, Tankard, Morbid Angel, Arch Enemy, Triptykon, Leng Che, Kataklysm, Milking the Goatmachine and many more. 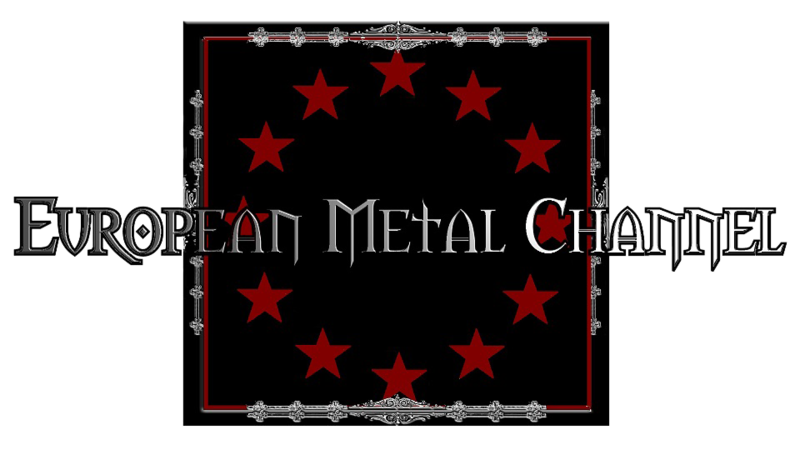 The Quality of their music and performance was proved at the Suffering Life Festival, Winter-Breath Festival, Way of Darkness Festival, Mountains of Death Festival (CH), Christmas Metal Festival, United Forces Festival, Fireball Festival and many more. Without any professional assistance, Absorb went through a development what is important in this day and age; creative capability, professional attitude and an amazing Live-Performance. They would work with a Record-Label, who believes in ABSORB, like the Band does in itself. ABSORB thus far to introduce their music and keep working hard to succeed. As well as over 25 Years in business, ABSORB will clarify in 2015 with their raw and brute Death-Metal, you can reckon with the band.